Most of our readers are really interested in Linux and kept on requesting me to post articles on basic of Linux for newbie. We do understand the problem of newbie and we here at Techie Inspire always tries to be simple and informative. Generally, when newbies use Linux for first time, they start wondering about how to check memory usage, like we do in windows using the task manager. 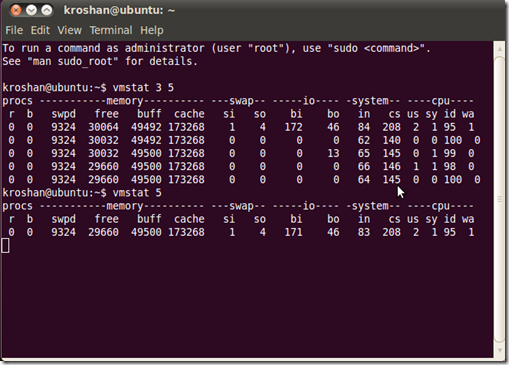 This guide will show you how to check memory usage in Linux using the command line. 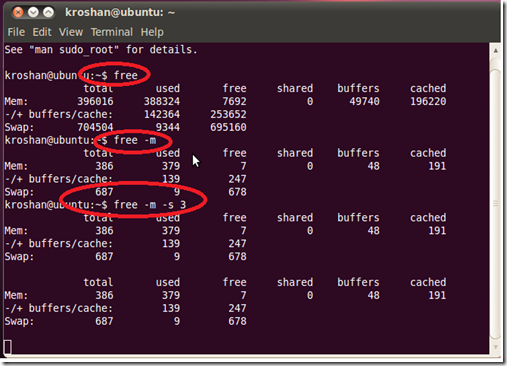 Free displays the total amount of free and used physical memory and swap space in the system, as well as the buffers and cache consumed by the kernel. Type below command in command line, It will display a table of six column and three rows of data, all expressed in kilobytes. -k – Display output in Kilobytes (KB), This is the default. -g – Display output in Kilobytes (GB). -l – Display low vs. high memory usage. -t – Display total summary for physical memory + swap space. vmstat reports information about processes, memory, paging, block IO, traps, and cpu activity. 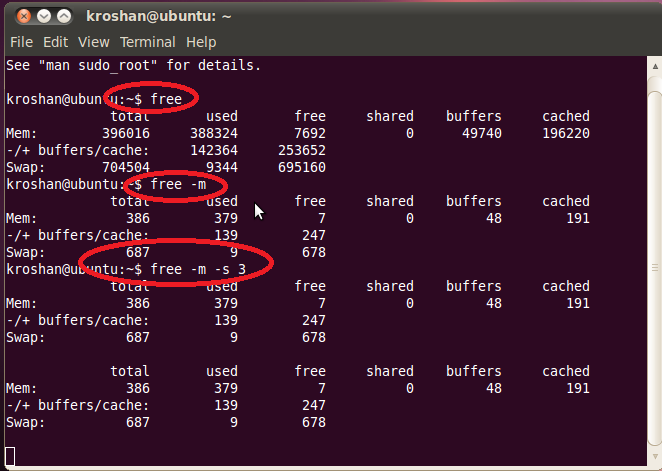 This could also help in instant report on memory usage. 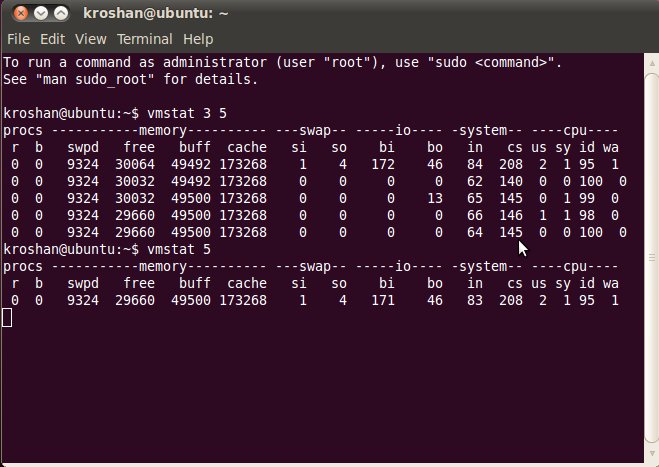 Type below command in command line, It will display vmstat with 5 second delay. -V switch results in displaying version information. “Top” command display cpu processes activity in real time, It shows the top most cpu processes which are running on your system. 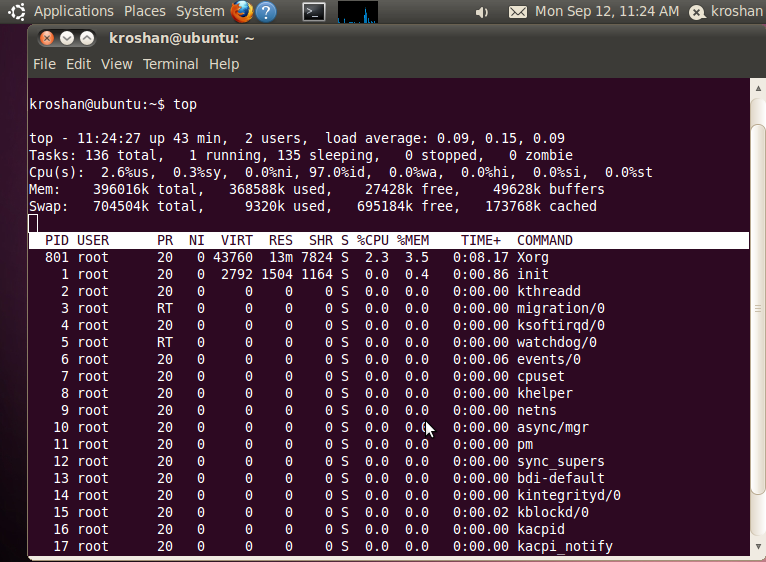 It also helps to sort the task by memory usage, Cpu usage and real-time basis. Besides of displaying process information, it furthermore displays free memory of physical as well as swap. -d Specifies the delay between screen updates. You can change this with the s interactive command. 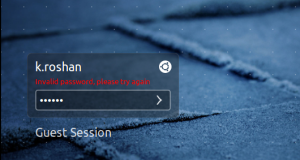 -p Monitor only processes with given process id. This flag can be given up to twenty times. 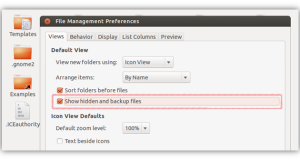 This option is neither available interactively nor can it be put into the configuration file. -q This causes top to refresh without any delay. If the caller has superuser privileges, top runs with the highest possible priority. 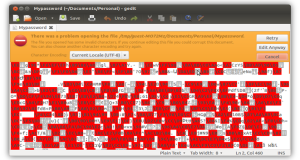 -C Display total CPU states instead of individual CPUs. This option only affects SMP systems. I am writing to let you understand of the notable experience our princess experienced checking your blog. She noticed a lot of details, most notably how it is like to possess an amazing giving spirit to let a number of people completely know certain tricky things. You undoubtedly did more than our expectations. Thanks for displaying these warm and helpful, dependable, educational not to mention fun guidance on that topic to Janet. 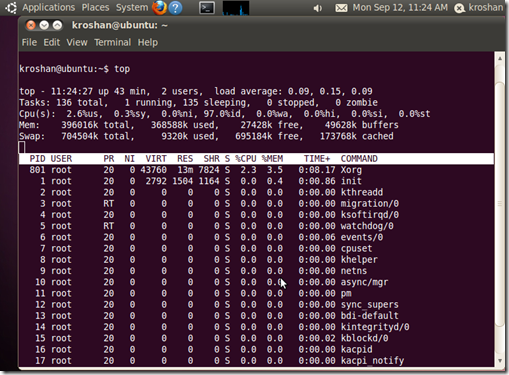 I like Your Article about How to check Memory Usage in Linux via Command Line (Ubuntu) Perfect just what I was searching for! . I simply want to mention I am very new to blogging and site-building and absolutely loved this web site. Most likely I’m planning to bookmark your blog . You really come with superb articles. Cheers for sharing your web page. Excellent job right here. I genuinely enjoyed what you had to say. Keep going because you absolutely bring a new voice to this topic. Not many people would say what youve said and still make it interesting. Well, at least Im interested. Cant wait to see additional of this from you.